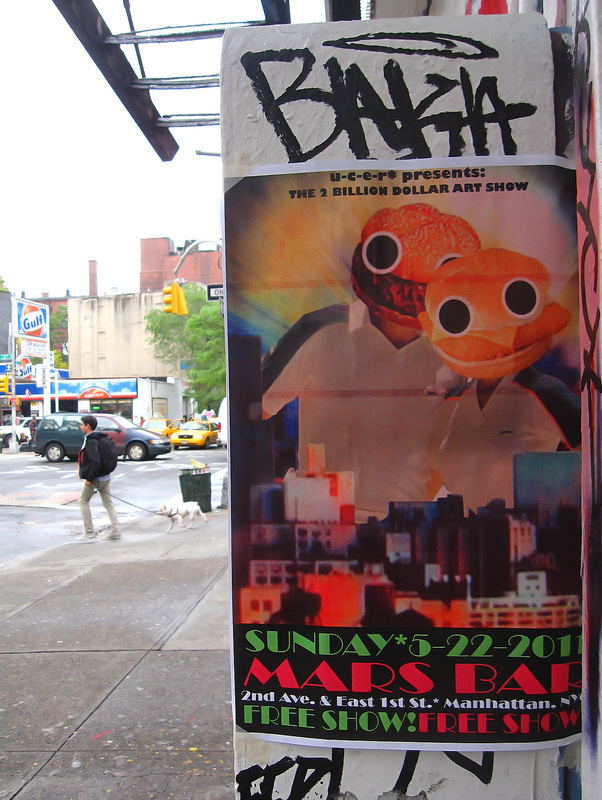 Possibly the last Mars Bar art show is scheduled for Sunday, May 22.
completely missed this - damn it! was so swamped I barely made my postings. damn it! hope it isn't the last. The good news is the art stays up until the next show...or until the eviction notice gets nailed to the door. We're guessing this is the last show, but maybe there's time to squeeze one more in before the end.